A fan-based site for discussing and reviewing all things #COLONY on USA Network. 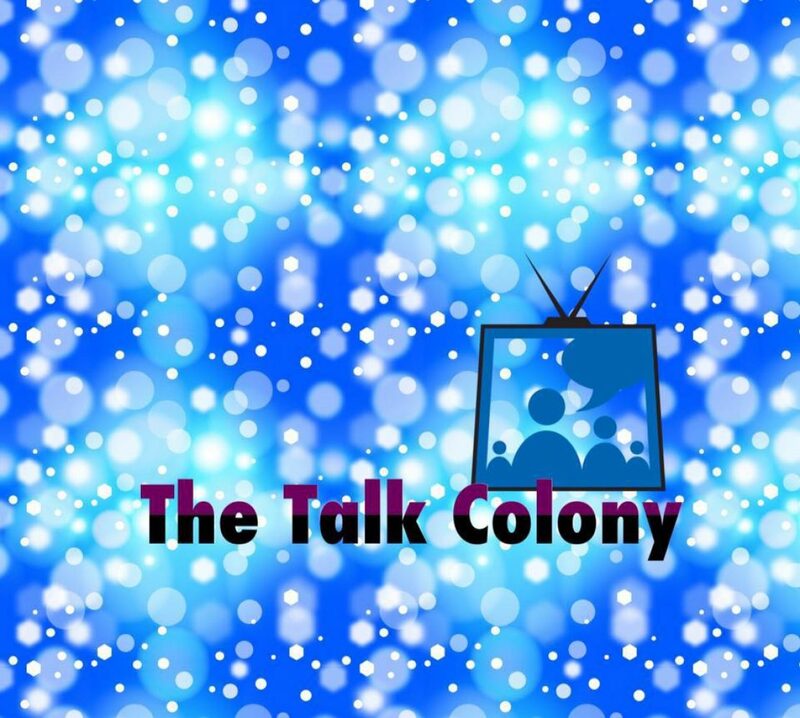 Talk Colony podcast coming soon!! Premiere date 1/14/16 — Collaborate or Resist?